Just a little over a month, the doors to Ikea will finally open. Are we all a little excited? The decision, do we go in the first week, or take the approach of what everyone else is saying “I might leave it a couple of weeks” … might we all be there in that couple of weeks? So whether you are wanting a Billy Bookcase, or to fill up our kitchen drawers with colorful objects, one thing is for sure, the cash tills will be ringing their bells for a long time to come! 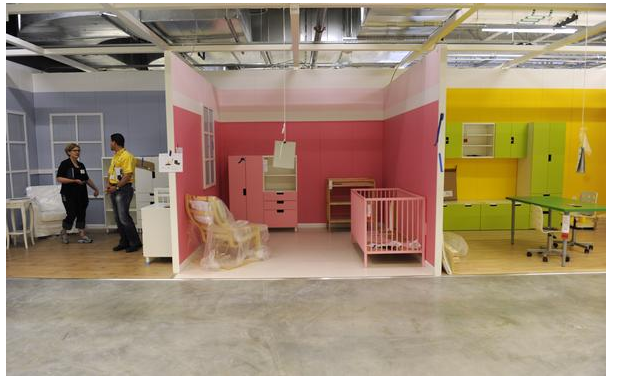 Click here to see Inside IKEA: Centennial store taking shape – The Denver Post.